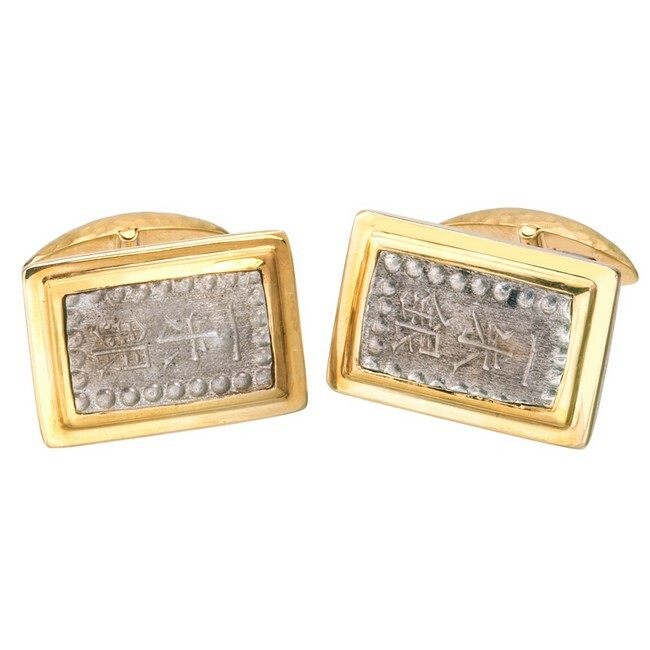 These handmade cufflinks feature two ancient, authentic Japanese Isshu-Gin silver coins which were used to pay the mighty Samurai warriors of Japan in the 1800’s. The unique, rectangular coins are mounted in high polished bezels. The oval swivel backings are hammered. 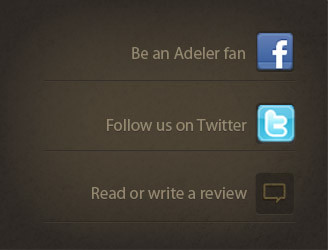 Jorge Adeler custom design.